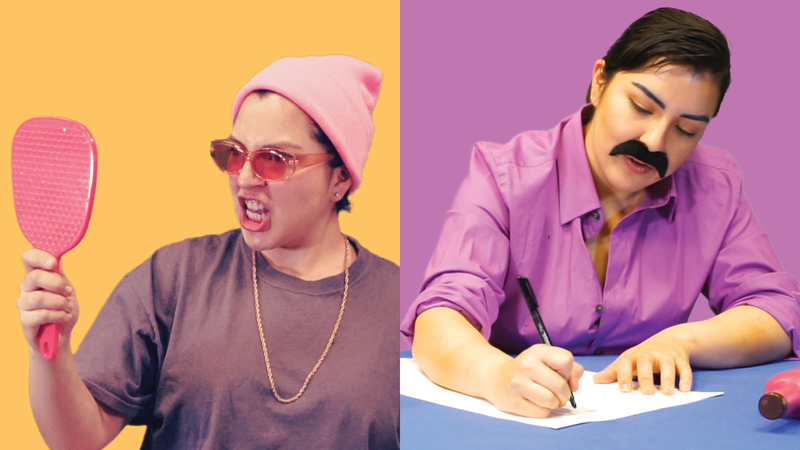 “Nathalie Moreno’s Latin Lovers,” a new work by Nathalie Moreno MFA ’21, presents three whimsical Latino men who are vying to win your love. The characters, all played by the artist, pull from the ridiculousness of real life to play with the absurdity of caricature. Join the Latin Lovers on February 15th for a caramel coated celebration of love and play.